Sweet little tract on a low traveled county road. Surrounded by similar property with timber and fields. Easy access and parking. 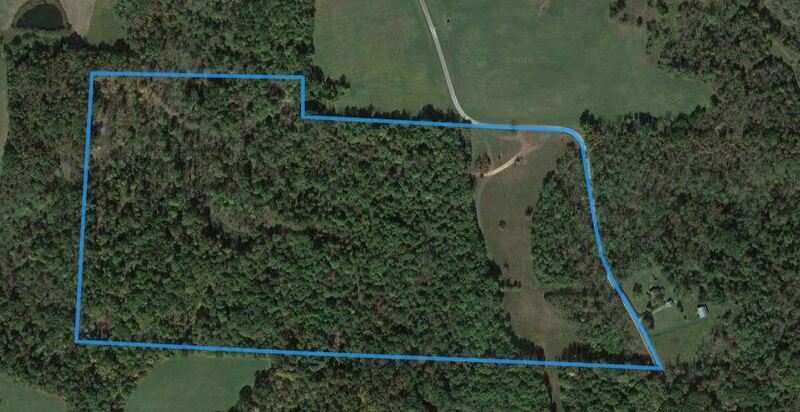 This area of Ohio has a great history of producing huge Whitetail and holds a solid turkey population.